Skye Gravestones | Barbara, Alexander. Here lye/....?/who died....?/46 ys......?BARBARA/daughter ....?/. ...? 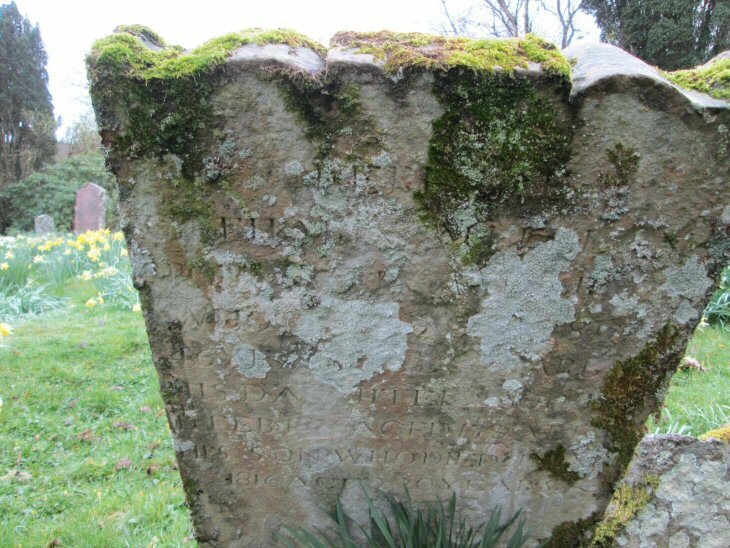 aged 17 & ALEX./his son who died 31 May/1816 aged 20 years. Picture Added on 05 April 2014.